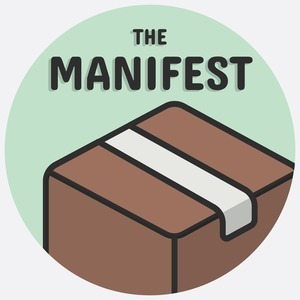 We found 1 episode of The Manifest with the tag “homebrew”. Wherein we chat with Mike McQuaid, the lead maintainer of Homebrew. We discuss how he got started contributing to Homebrew, its differences from Macports, using GitHub as a database, patching upstream, and more.